For most organisations, the service desk or help desk, is the first point of contact for any issue related to the business, wether it be IT, non-IT related or a request from a customer. 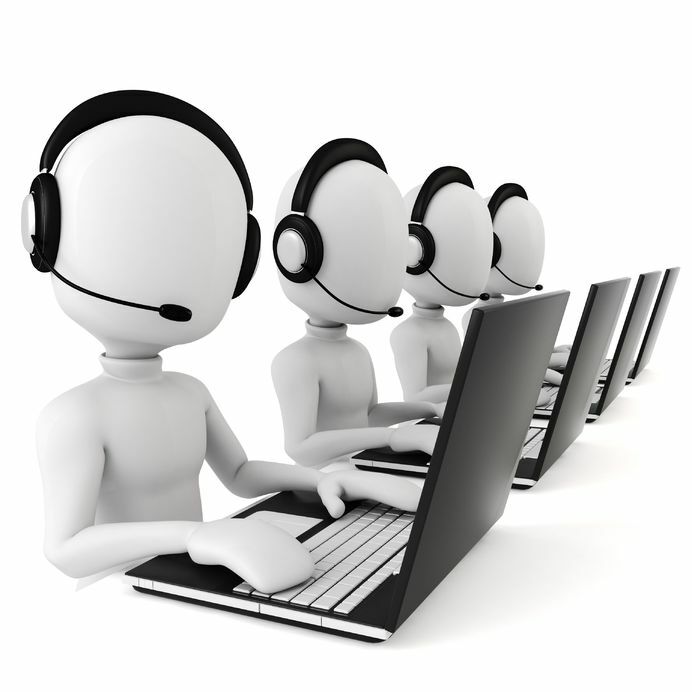 Therefore, having a capable and competent team of service desk agents, can be the difference between issues getting resolved after the first call, or the issue dragging on resulting in confusion for employees and frustration for Level 2 and Level 3 support staff that are resolving the issue. Many organisations today are passing support calls directly to the IT Team or engineers, if you are a small organisation or you have a large IT Department that is fine, but if you are a big business with limited IT resources, you could be bogging down your valuable resources, whose time could be better spent supporting and maintaining your assets and working on business enablement and improvement projects. If you would like additional information about outsourcing your Service Desk to Circle BC, call now for a no obligation discussion and assessment.